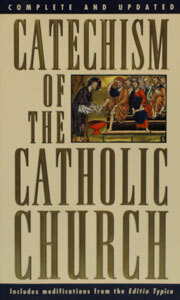 The CATECHISM OF THE CATHOLIC CHURCH is a sure guide to the timeless teachings of the Catholic Church. 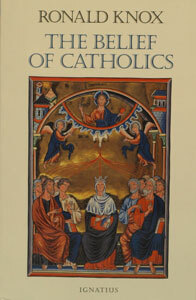 In this book, you’ll find a handy guide to reviewing and covering the entirety of the CATECHISM in just one year. 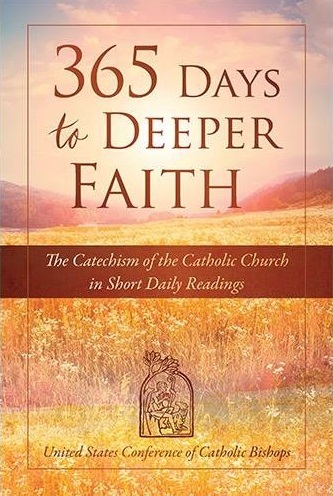 As a yearly guide, 365 DAYS TO DEEPER FAITH will take you from paragraph 1 to 285 with daily readings making the course of your progress through the teachings of the Catholic Church. Paper. 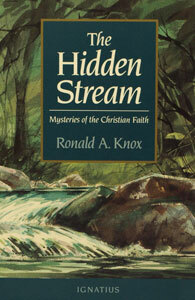 THE HIDDEN STREAM – Mysteries of the Christian Faith by Ronald A. Knox. 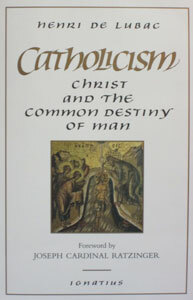 THE BELIEF OF CATHOLICS by Ronald Knox.